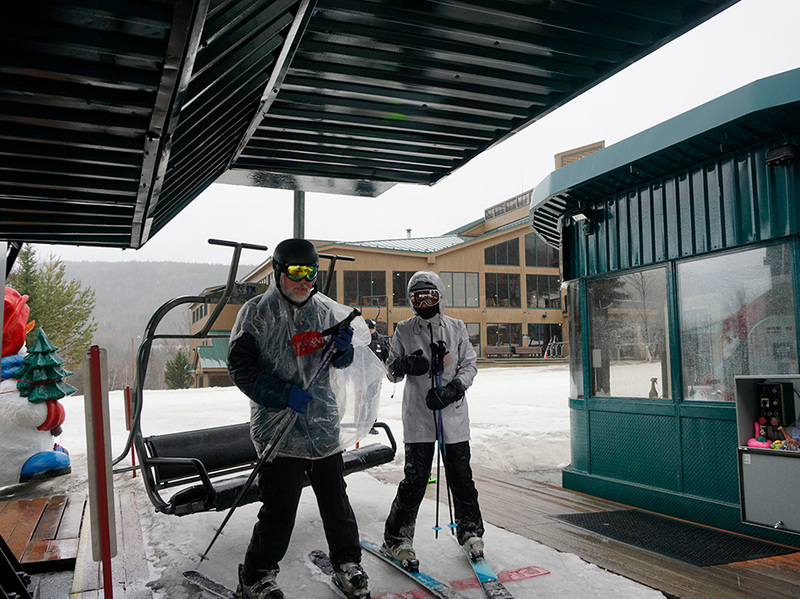 Located in the Bretton Woods Clubhouse & Nordic Center, The Grille features full bar service, plus indoor and outdoor seating (seasonally), with some of the most spectacular views of the Presidential Mountain Range. The Grille at the Bretton Woods Clubhouse is the perfect place to relax and enjoy lunch at Omni Mount Washington Resort, serving lunch daily during the summer and winter seasons. The summer lunch menu features soups, salads, sandwiches, burgers, seafood and wings. A children's menu is available for lunch as well. The winter season fare features tasty essentials to keep you fueled for a day on our 100-km Nordic trail system. For more information on The Grille, please check the seasonal schedule or call (603) 278-8914.